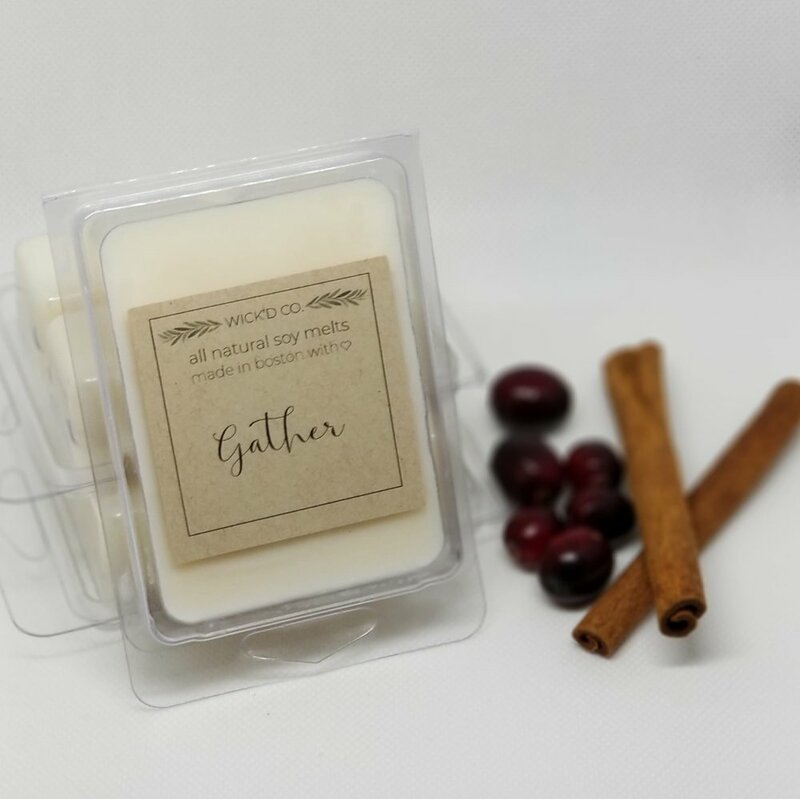 Wick'd Co. is a small, Boston-based candle company, where candles are hand poured in small batches using natural soy wax, cotton wicks, and phthalate-free fragrance oils. All products are vegan and contain no added dyes or chemicals. 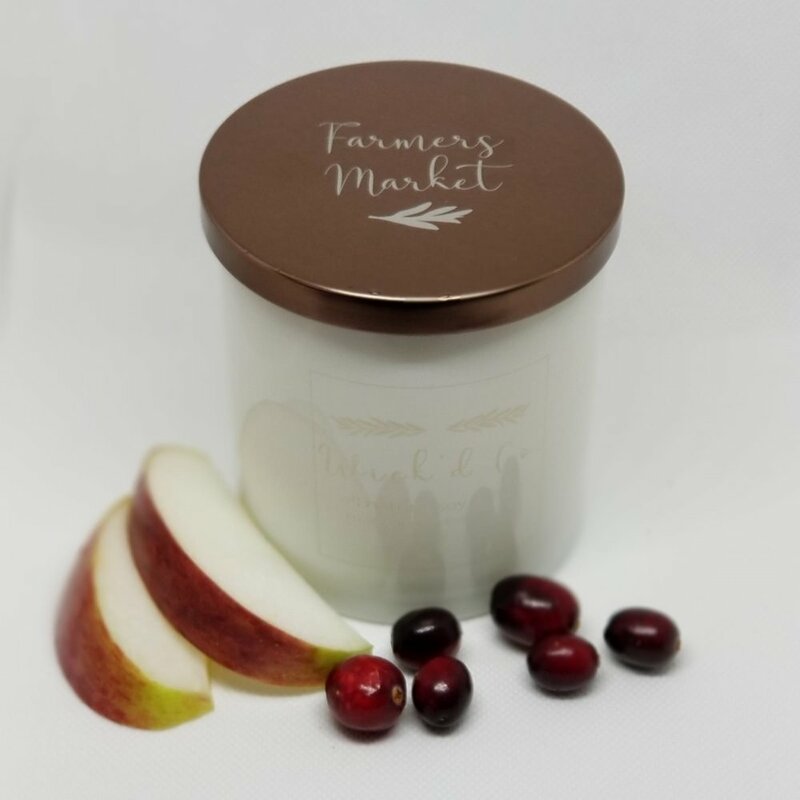 Each candle comes in a white back-painted glass jar topped with a bronze lid etched with the chosen scent.